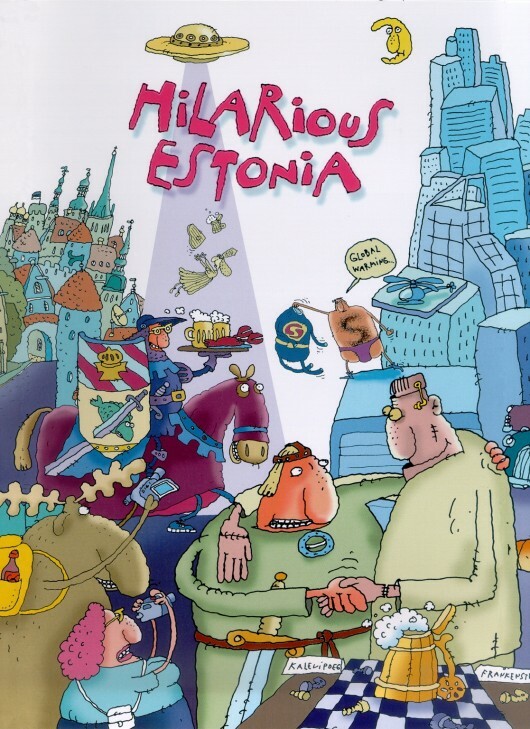 A scientific study of Estonians’ daily life. What do they do and how they do it, what do they like and what do they dislike? What do they look like and what do they eat? How can they surprise one another?